We are a network of active teachers and scholars who are teaching organic agriculture and agroecology in European universities and colleges. The group meets annually for a workshop to share experiences and explore new innovations in education for practical knowledge, skills, and experiences that will lead to responsible action by our graduates. Mission: To further the improvement of teaching and learning in organic agriculture and agroecology through sharing information and planning joint activities. 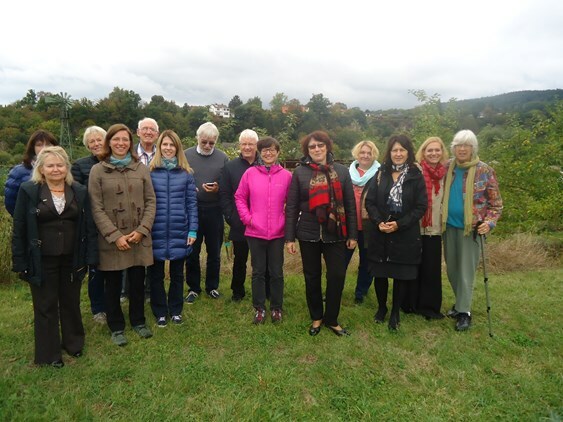 ENOAT group meeting in Witzenhausen, 2016. Student quote about future needs in OA and AE learning landscapes.